Hi! I’m so delighted to share with you a sweet new card I made for some of my favorite challenges. It’s a ‘welcome baby’ card in Spanish. It is a shaped, peach, nicely embellished card that enjoyed making so very much. I hope you like my card, it was fun to make and I love the result. I want to thank these awesome challenges for inspiring me, and in this particular occasion I’d like to thank Cat from Mod Squad that with her challenge made me search through my old jewelry making stash to make a charm for my card. Thanks Cat! If you have some spare time please stop by my giveaway party here and don’t miss a chance to comment and win my new digital paper pack Keys & Roses. Oh, Gracie, what a beautiful baby card! 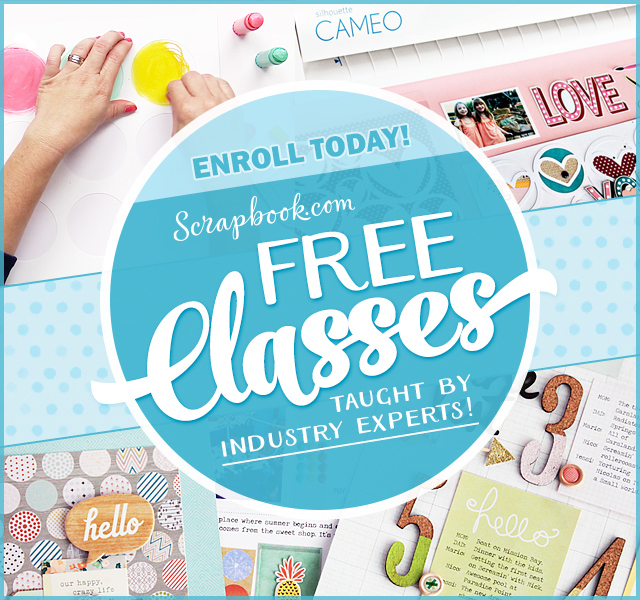 I just love the colors and the heat embossing “welcome baby” with the gorgeous embellishments! It's gorgeous! Hugs, sweet friend! My gosh Gracie, your card is gorgeous! Everything just fits and blends together so nicely. Thanks for joining us in the Classy Cards 'n Such challenge! 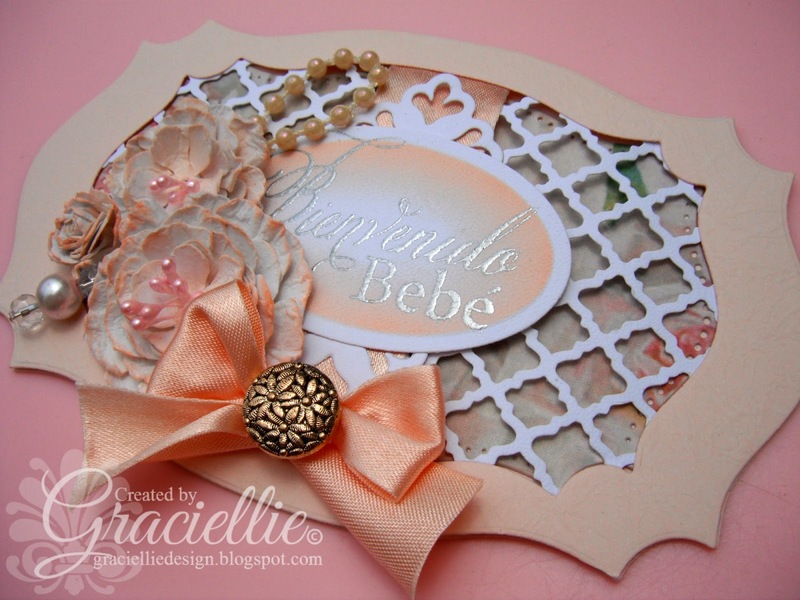 This is beautiful, Graciellie…the peach tones and lattice work add so much to this sweet design! Thank you Katie, so nice you stopped by! Dear Cheryl, I'm so glad you took some time to stop by. It's always a joy to read your encouraging comments. Thanks so much! Oh Debbie, thank you so very much, I enjoy your challenge very much so it's my pleasure. Oh so dainty and pretty! LOVE it! Very Victorian to me! Thanks so much for playing along in our challenge this week at the Mod Squad Blog! Thanks so much Cat, I'm so glad you liked it! Thanks for a great challenge. Love this gorgeous baby card. I see so many baby cards of late, but I am enjoying seeing all the different ways of creating them. Yours has a more elegant look and I like that. Thanks so much Verna, I'm glad you liked it. I'm so glad you stopped by! Such an elegant baby card, Gracie! Beautiful design. Gorgeous card Graciellie. The layered flowers are so pretty and I also love the lettice background. So elegant and soft. 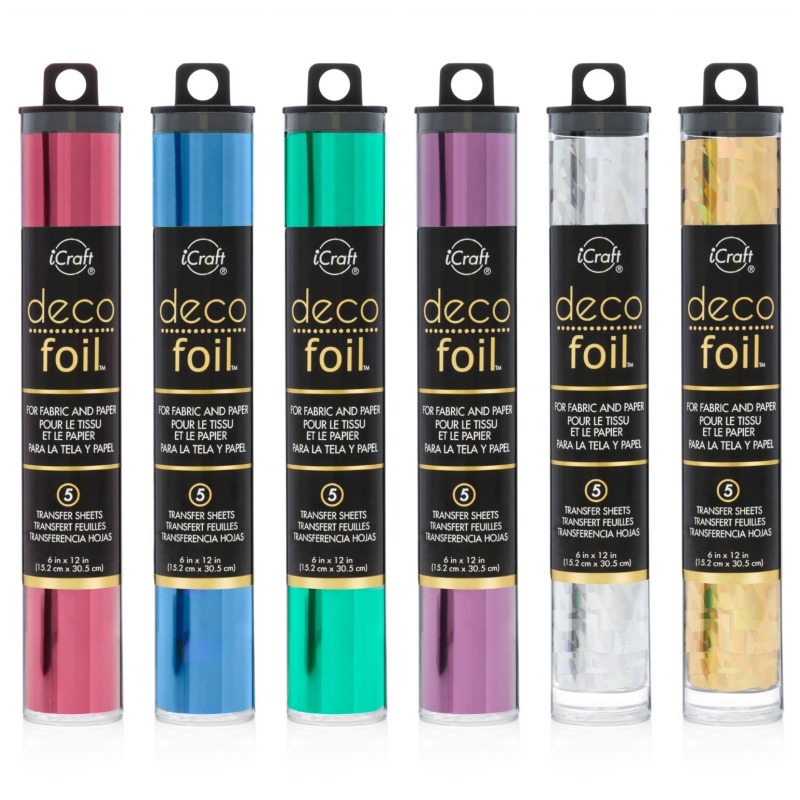 Thank you for playing along with us at our “Anything Goes” challenge at Sweet 'n Sassy Stamps. Your card is beautiful and such a lovely way to welcome a new little one to the world. I especially like the gorgeous lattice! Beautiful card! Such a pretty design! Very elegant!! Just beautiful, Graciellie! 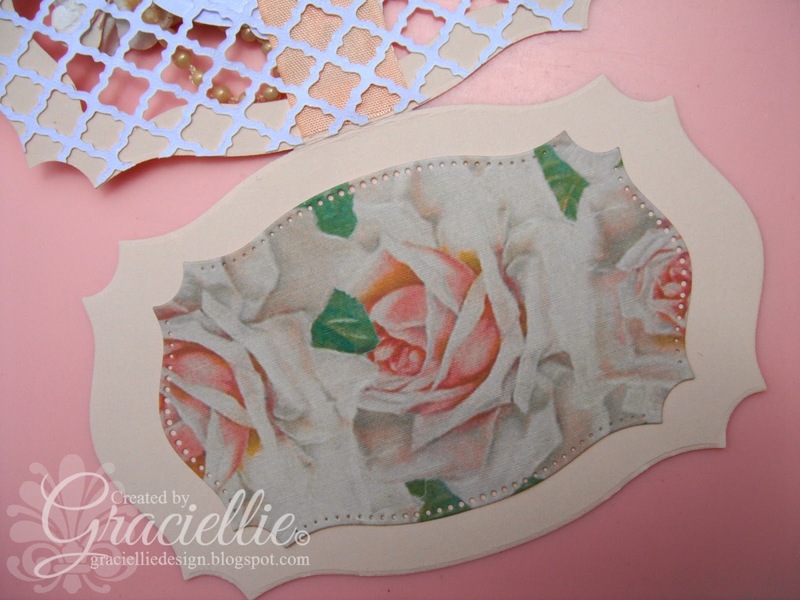 I just adore the sweet pink peach tones that you have used- a wonderful baby card! 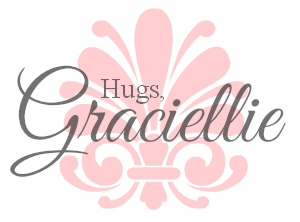 Thanks so much for playing along with us at Sweet 'n Sassy Stamps! Very elegant baby card…so pretty!